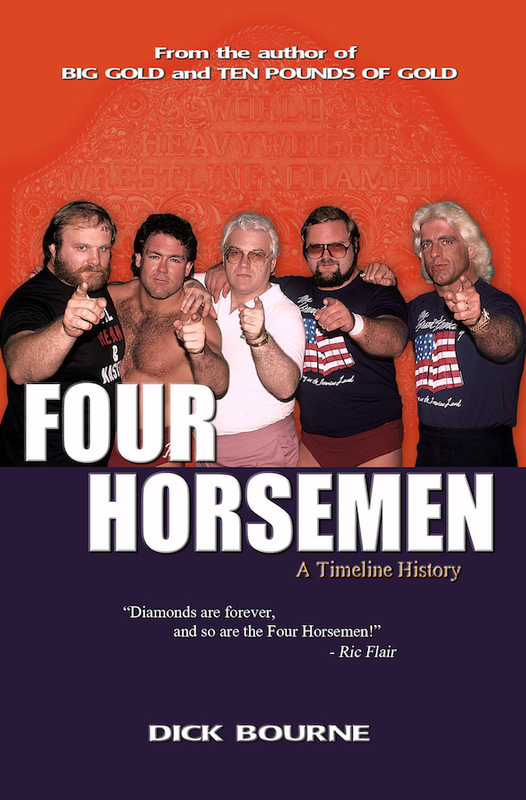 Mid-Atlantic Gateway: 40th Anniversary of "The Tournament"
Today, November 9, 2015 is the 40th anniversary of "The Tournament", the 16-man one night event to fill the United States Heavyweight Championship vacated by Johnny Valentine following the tragic Wilmington plane crash that ended his career in October, just over a month earlier. 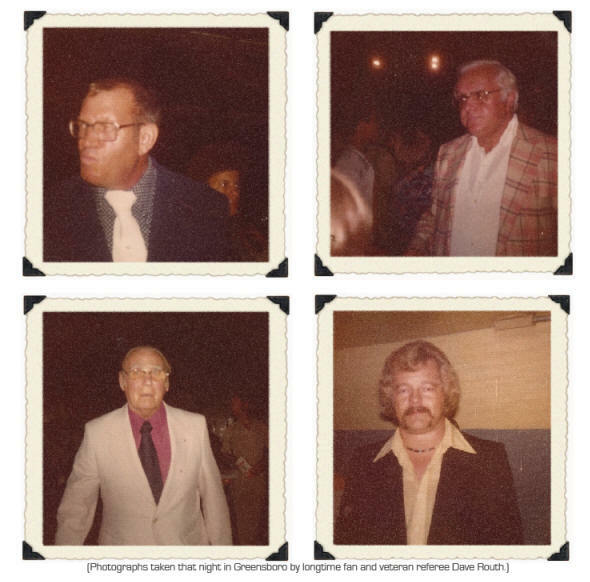 The U.S. tournament in Greensboro on November 9, 1975 was a pivotal night in Mid-Atlantic Wrestling history that would help shape the territory for years to come. 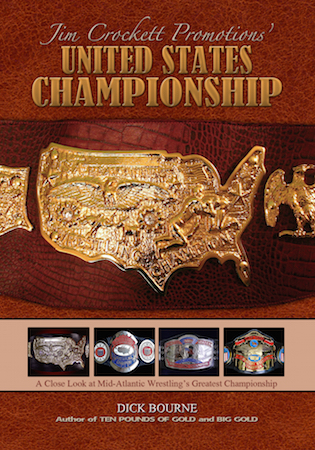 It featured many of the top pro wrestlers from around the country. 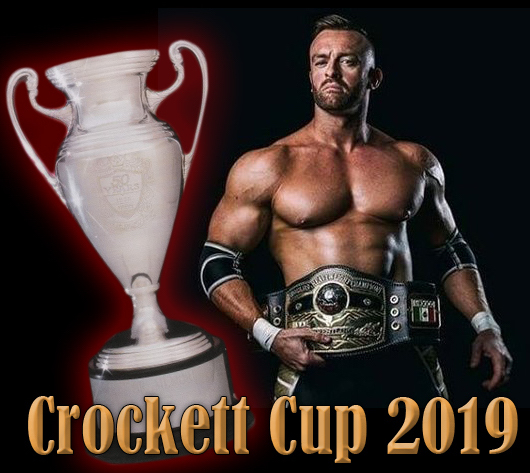 It is considered one of the most significant nights in the area's history and the most famous and important tournament in the history of Jim Crockett Promotions. The Tournament drew a record gate for the city of Greensboro and the entire southeastern United States at that time. 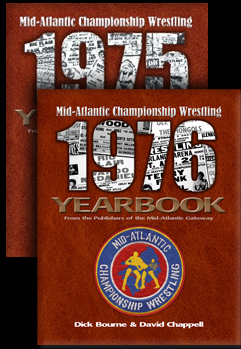 Over the next five days, we will present memories and memorabilia from great night, all collected from our huge anniversary project the "Mid-Atlantic Wrestling 1975 Yearbook." That book features 16 packed pages of history regarding just this one night. 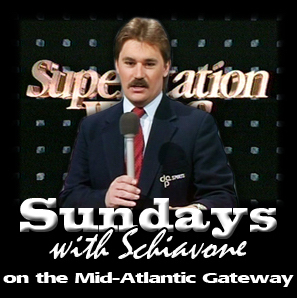 Come back every day this week for another feature commemorating what is simply known as "The Tournament." 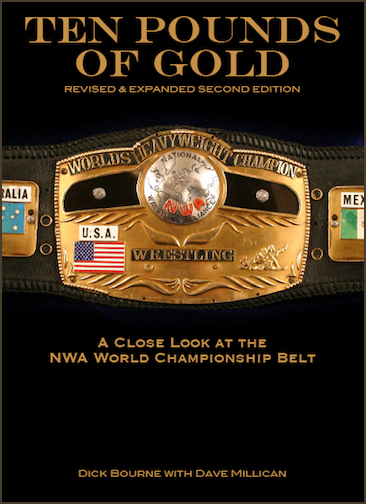 Results, brackets, and a look at the 5 NWA-appointed judges at ringside in Greensboro. 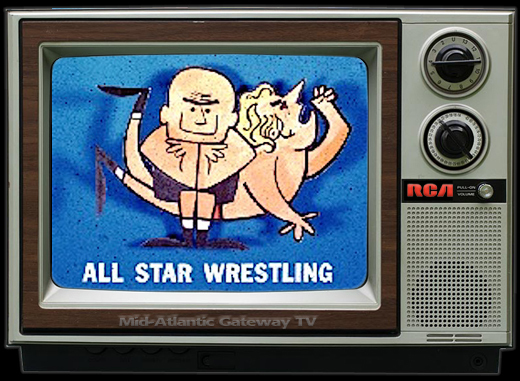 Rufus R. Jones defeated Steve Strong by pinfall. Rufus pinned Strong with a backslide. Terry Funk defeated Red Bastien by pinfall. Funk and Bastien wrestled clean until Funk turned, kicking Bastien until finally pinning him. Blackjack Mulligan defeated Ken Patera by pinfall. Mulligan pinned Patera after coming off the top rope with a knee to Patera's throat. Dusty Rhodes defeated Professor Boris Malenko by pinfall. Dusty pinned Malenko after delivering the bionic elbow drop. Wahoo McDaniel defeated Superstar Billy Graham by pinfall. Graham had Wahoo in his full nelson when Wahoo kicked off the turn buckle. Both men fell to the mat with Graham maintaining the full nelson on Wahoo. Wahoo was on top of Graham and Graham's shoulders were to the mat, and the referee counted him out. Harley Race defeated Tiger Conway Jr. by pinfall. Conway rolled Race into a reverse cradle out of the turnbuckle. Race continued the roll, and cradled Conway for the pin. 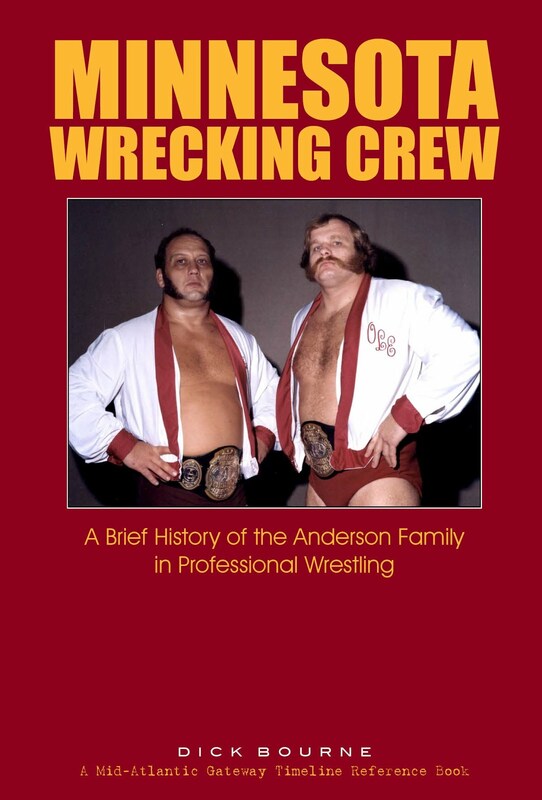 Paul Jones defeated Ole Anderson by pinfall. Anderson Irish-whipped Jones into the ropes and Jones caught him with body press coming out of the ropes for the pin. Johnny Weaver defeated Gene Anderson by Judge's Decision following a 20 minute draw. Weaver had Gene Anderson in the sleeper when time ran out. The panel of five judges voted Weaver the winner. 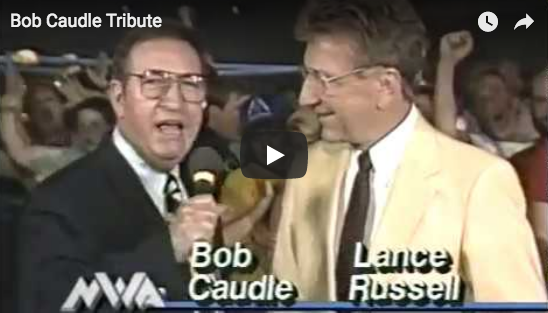 The judges were (1) NWA President Jack Adkisson, (2) Raleigh promoter Joe Murnick, (3) wrestler and broadcaster Les Thatcher, (4) longtime Crockett Promotions associate and ring announcer Wally Dusek, and (5) New Jersey State Athletic Commissioner (and father of Larry Sharpe) Augie Wilde. Terry Funk defeated Rufus R. Jones by pinfall. Terry Funk was re-entering the ring and Rufus picked him up for a slam. Funk held to the ropes causing Rufus to lose his balance falling backwards with Funk on top of him. Funk held him for the three count. 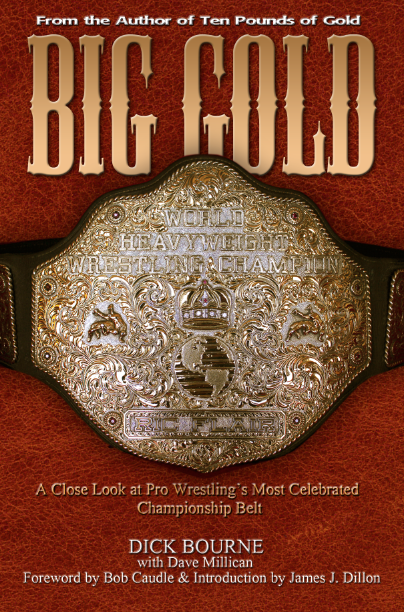 Dusty Rhodes defeated Blackjack Mulligan by pinfall. Rhodes had Mulligan in a headlock when Mulligan shot him into the ropes. The two collided and Dusty fell to the ringside floor, landing on top of one of the official judges Augie Wilde. Blackjack fell to his back in the ring. The referee was distracted by Rhodes and Wilde, and began issuing the ten-count on Rhodes to return to the ring. While this was going on, Tim Woods, who had his hand broken by Mulligan some weeks earlier, entered the ring. Woods hit Mulligan with his cast, knocking Mulligan unconscious. Rhodes beat the ten count and returned to the ring, and then covered the unconscious Mulligan for the three count. Harley Race defeated Wahoo McDaniel by disqualification. Wahoo threw Race into the ropes. Rather than bouncing off the ropes back toward Wahoo, Race jumped slightly, falling backward over the top rope to the floor, making it look as though Wahoo had thrown him over the top rope. The referee made the judgment that Wahoo had intentionally thrown Race over the top rope and disqualified McDaniel. An angry Wahoo brawled with Race outside of the ring, hitting him with a chair and also hitting referee Greg Peterson with a chair. Wahoo was later fined for these actions. 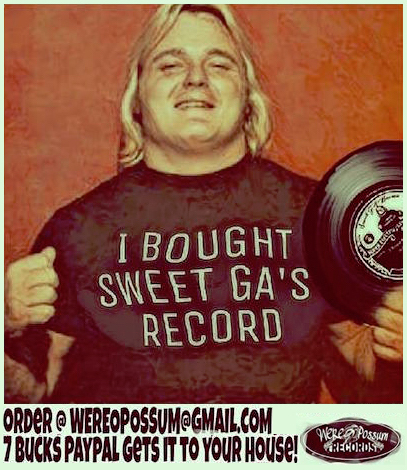 Paul Jones defeated Johnny Weaver by pinfall. Jones and Weaver wrestled a very scientific match with Jones pinning Weaver with an inside cradle. Terry Funk defeated Dusty Rhodes by disqualification. This match was a brawl from the beginning, much of it taking place outside the ring until Rhodes was eventually disqualified. Paul Jones defeated Harley Race by pinfall. Race held the advantage most of the match, using his trademark flying head butts and knee-drops. Jones caught him by surprise with the same maneuver he used earlier to defeat Ole Anderson, coming out of the ropes with a body press for the pinfall. A major advance for Jones as he defeats former United States champ and former NWA world champ Race to advance to the finals. Terry Funk defeated Paul Jones by pinfall to win the United States Heavyweight Championship. Both wrestlers, exhausted from their earlier encounters, wrestled a methodical, scientific match early on. At the end, there were several back-and-forth near falls. 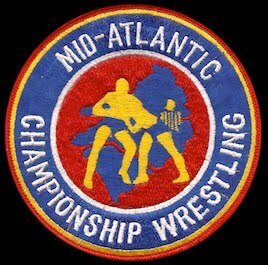 Referee Greg Peterson was inadvertently knocked down, and while he was down, Jones was able to pin Funk for what seemed like a five or six count. Peterson, who was also physically involved earlier during the Wahoo/Race brawl, was unable to get into position to count the pin. Eventually, an exhausted Jones lifted Funk for a vertical suplex, but could not get Funk over. Funk quickly cradled Jones for a three count to win the match and the United States Heavyweight Championship. 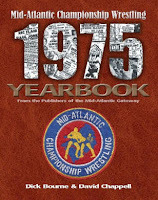 Image from the book "Mid-Atlantic Wrestling 1975 Yearbook"